First off, sorry that I’ve been MIA lately. 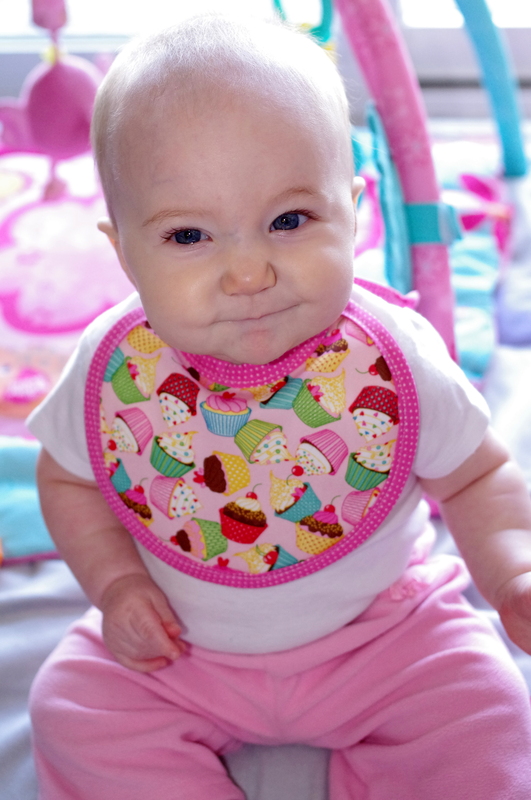 Little Hannah has been under the weather and so obviously sewing has taken a back seat for the time being. 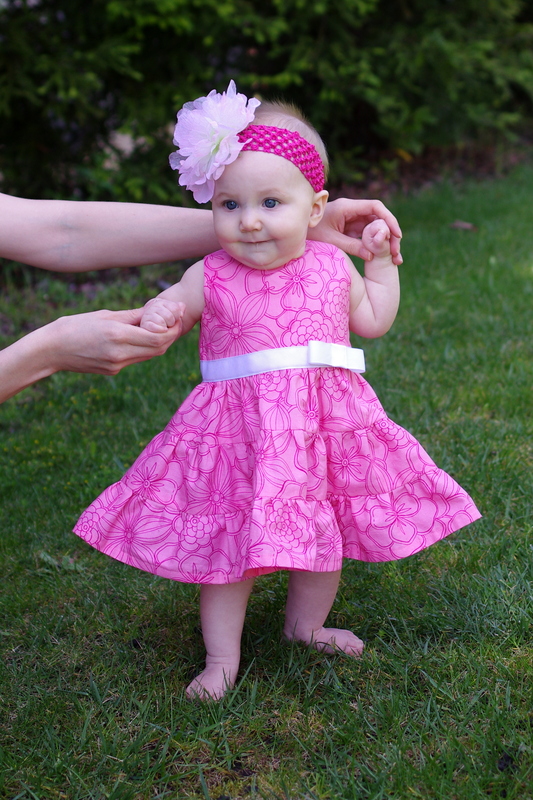 I did manage to find some time to quickly write up this tutorial, though, so if you love this dress as much as I do and want one for your sweet little girl, keep reading! 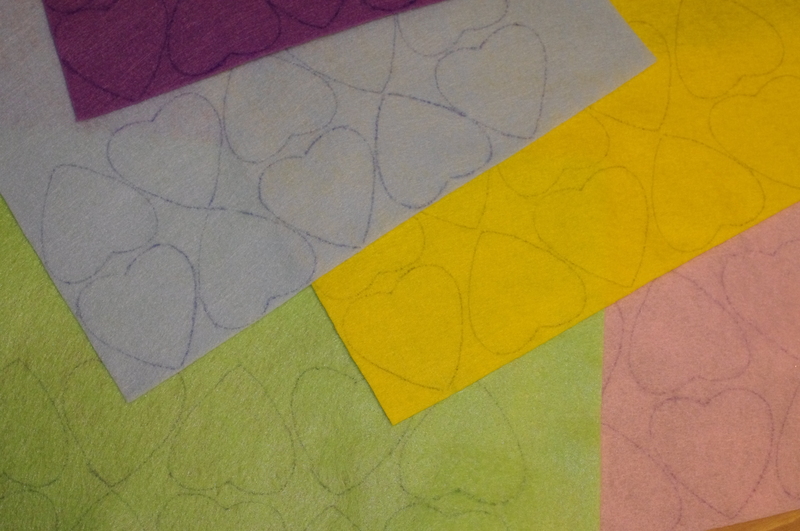 I made my own bodice pattern for this project. 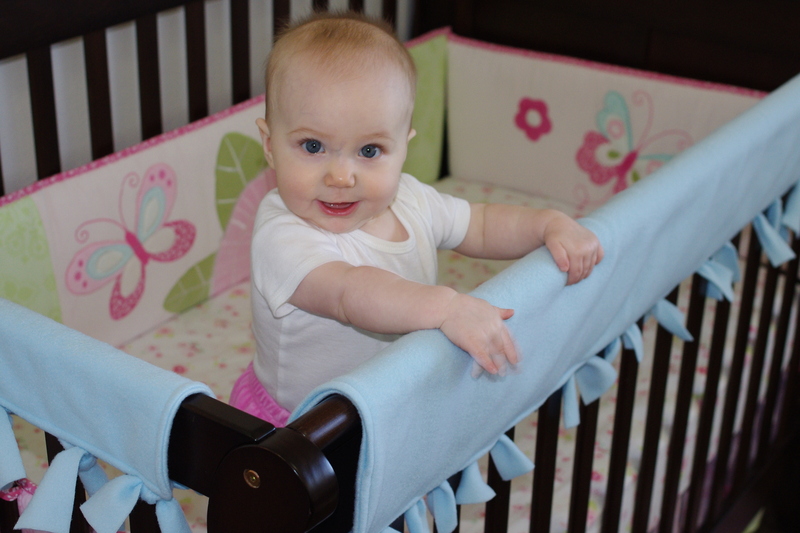 To make your own pattern—not as hard as you’d think!—there are a lot of great tutorials like this one on the blog Prudent Baby. 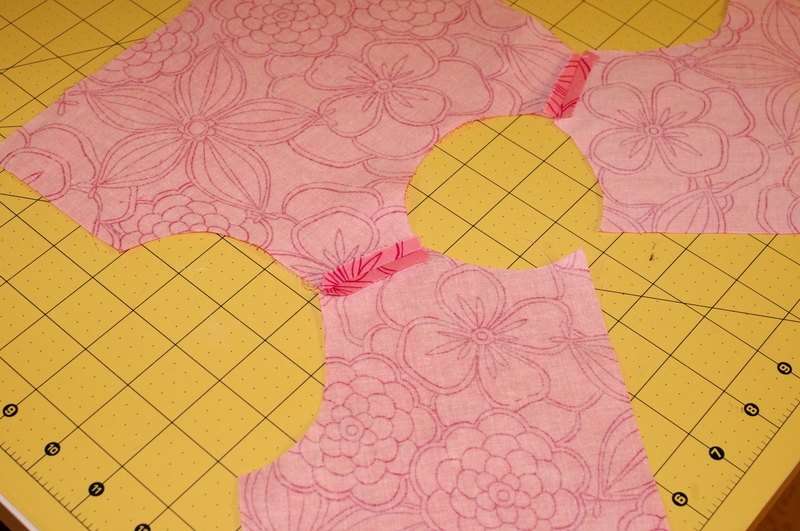 Let’s get started with the bodice. 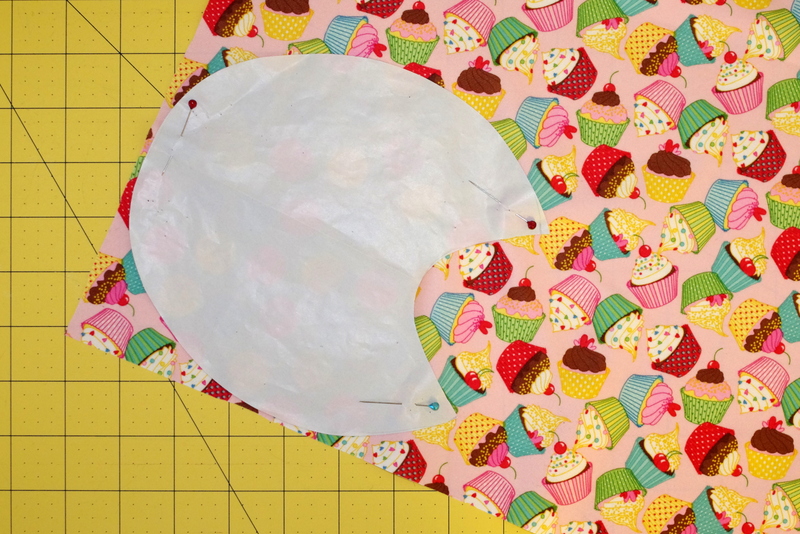 Cut one front bodice piece from your main fabric and one from your coordinating lining fabric. 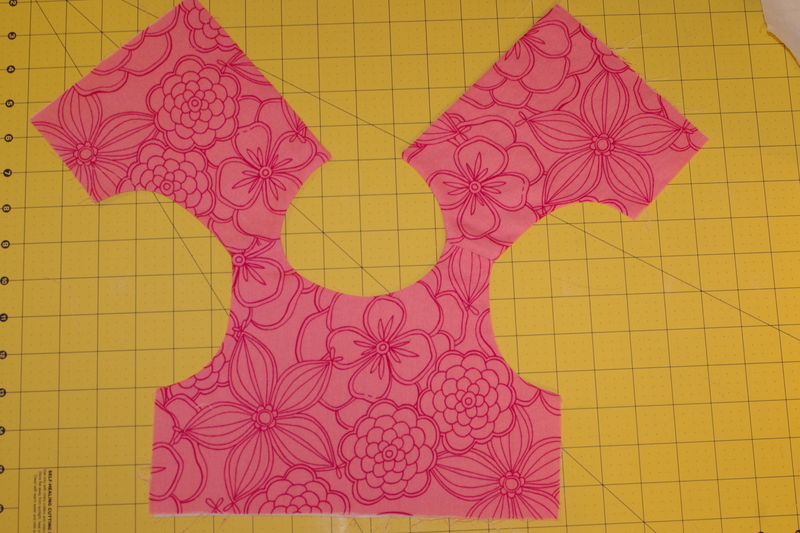 Cut two back bodice pieces from your main fabric and two from your coordinating lining fabric. 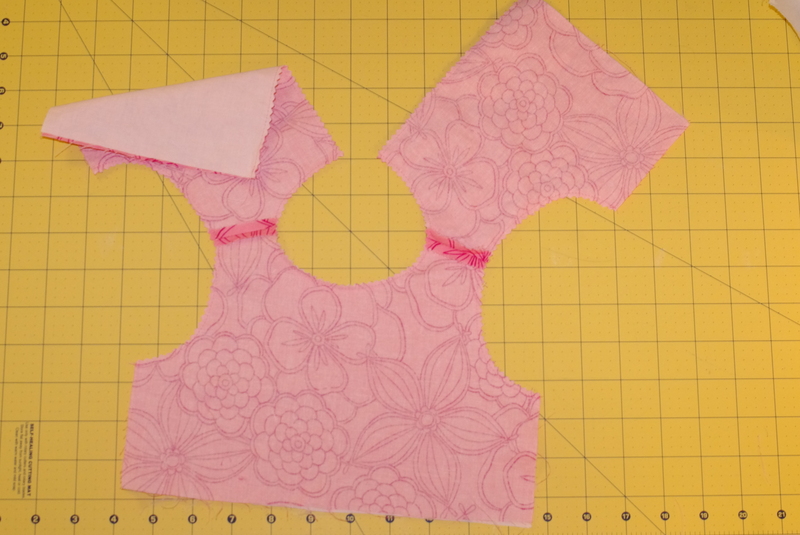 Remember to cut one back bodice piece with your fabric right side up and one with your fabric wrong side up so that you end up with one right and one left piece. Sew the two back bodice pieces of your main fabric to the front bodice piece of your main fabric at the shoulders with right sides facing. 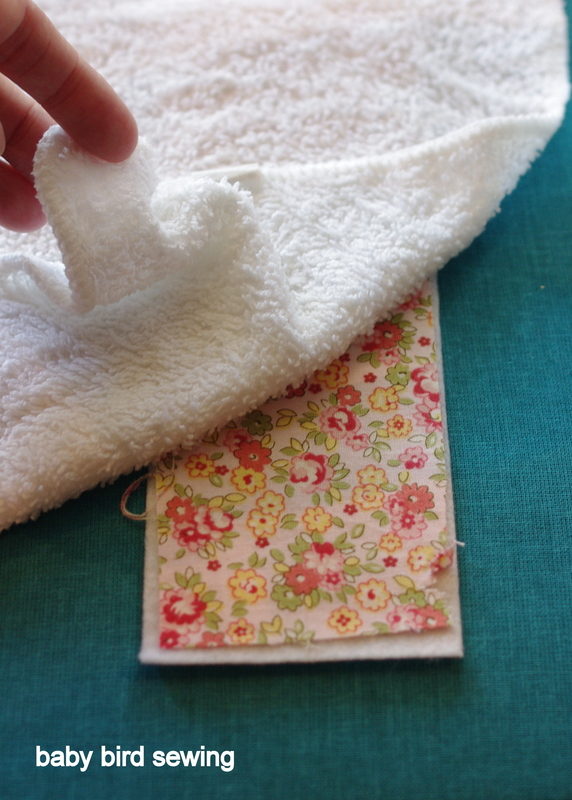 When finished, press the seams open as shown in the picture above. 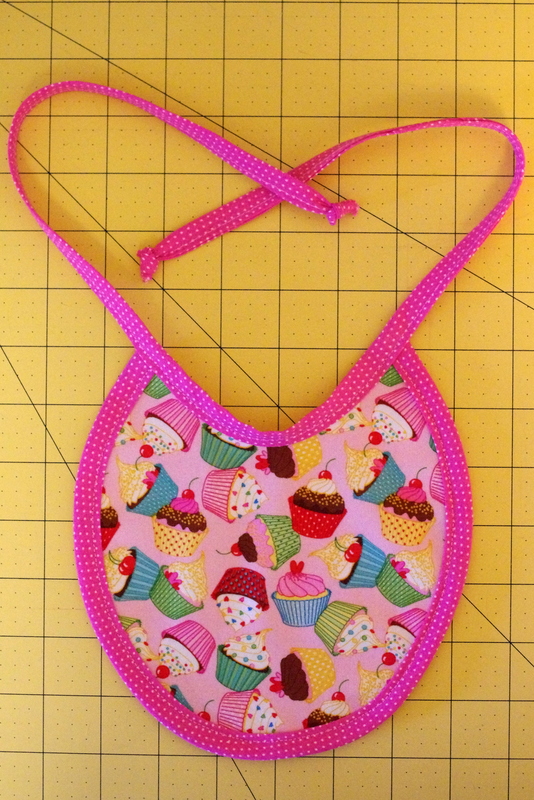 Repeat with the coordinating lining fabric. 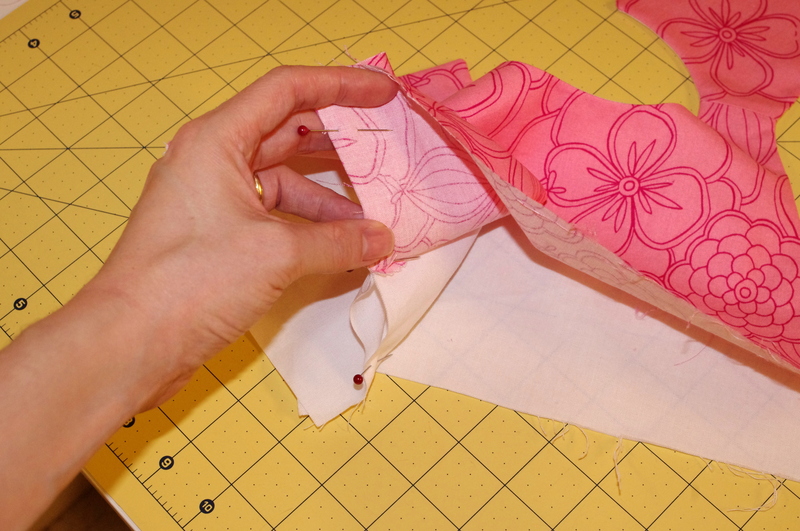 Place the main fabric bodice and the coordinating lining fabric bodice with right sides together. 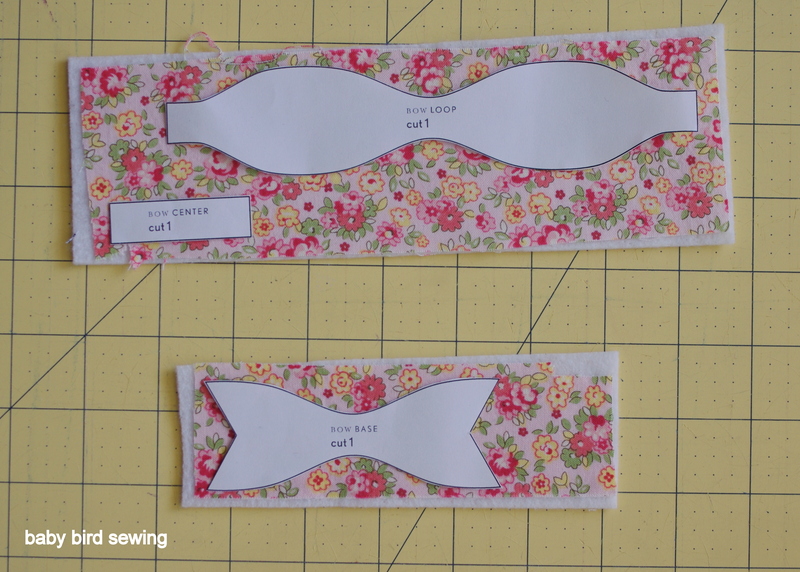 Pin around the neck and the outside edge of the back bodice pieces. 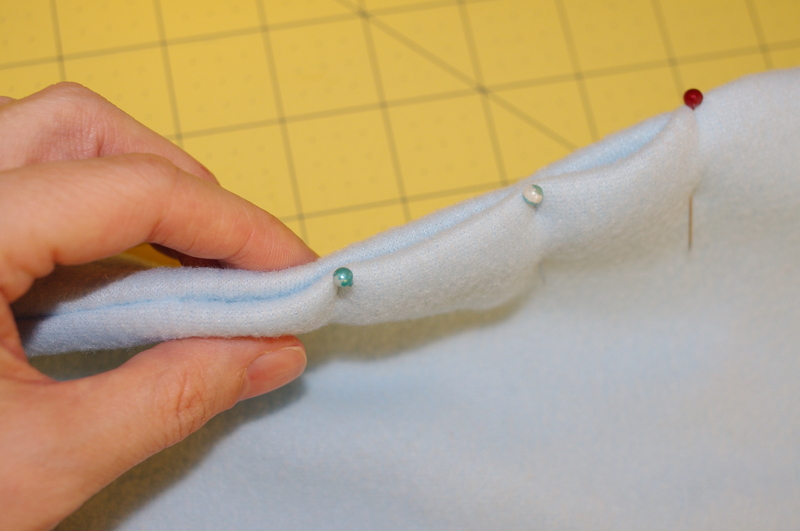 Pin around the arm holes. 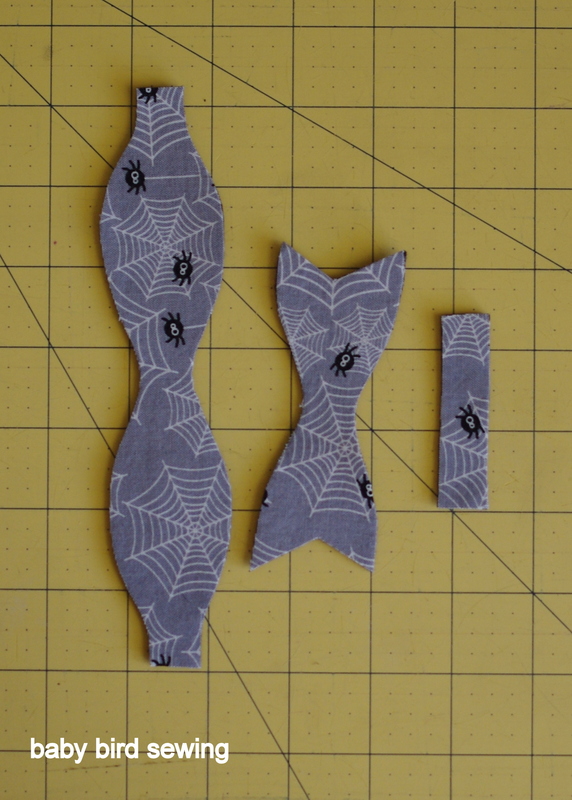 To sew the neck seam, begin at the bottom of one of the back bodice pieces, then continue up the back of the bodice, around the neck seam, and then down the other back bodice piece. 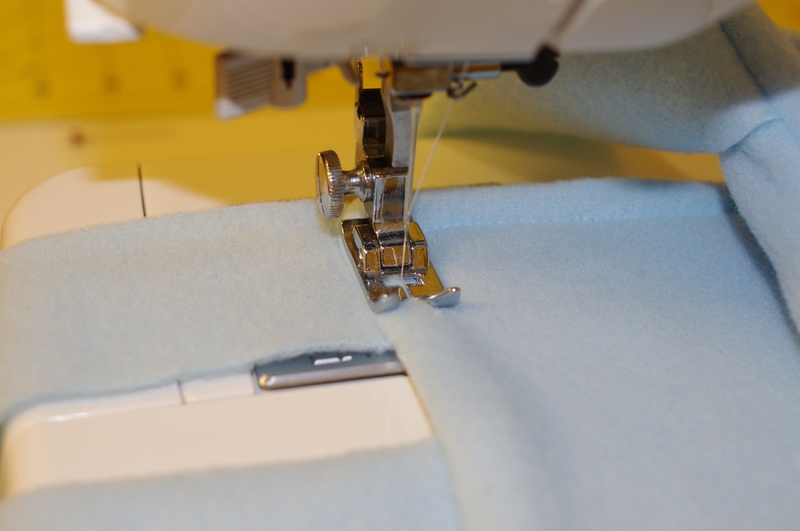 Sew both arm hole seams. Once you’ve sewn the neck and arm hole seams, your bodice should look like this. Clip the seam allowances. I used my pinking shears. 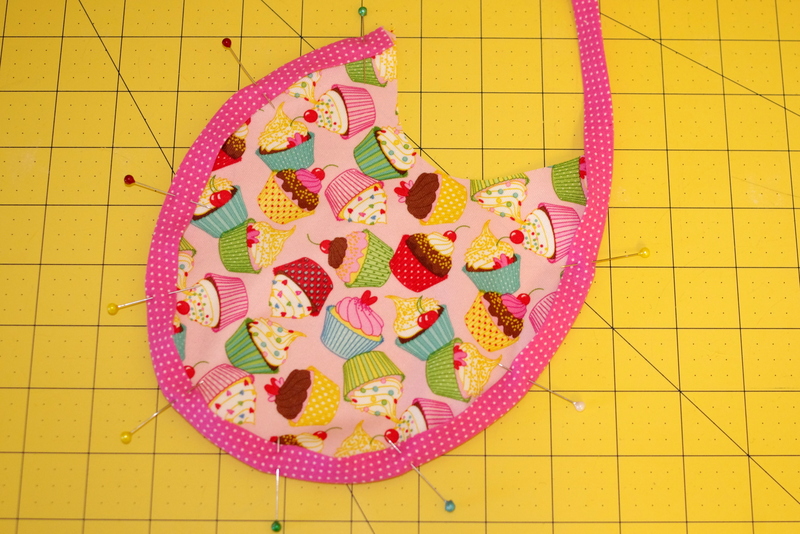 If you don’t have pinking shears or prefer regular scissors, you’ll need to notch your curves. 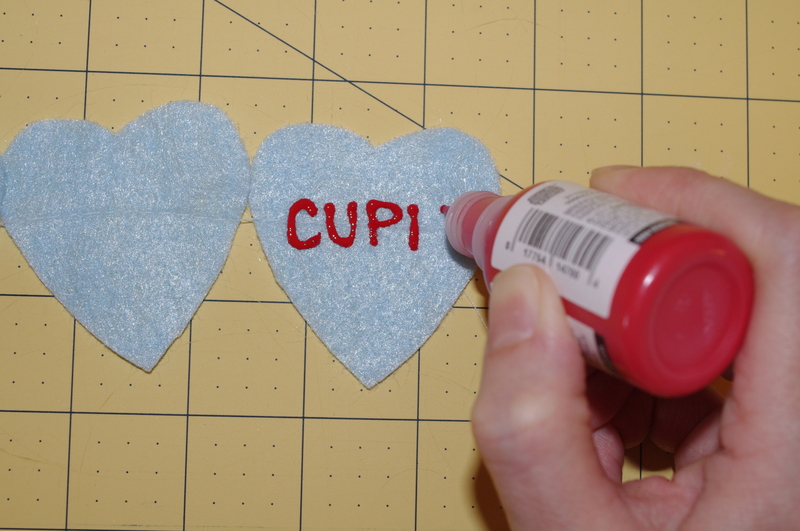 Turn your bodice right side out and press. (Chopsticks work really well for hard to turn corners.) 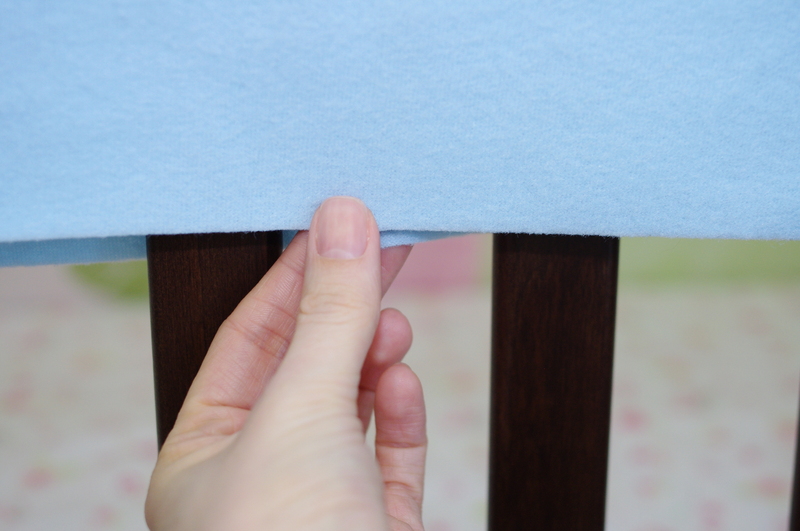 To make sure that your lining doesn’t show, I recommend pressing with your main fabric facing up so that you can see if any lining is peeping out at the seams. Once your bodice is turned and pressed, you are almost done with it! 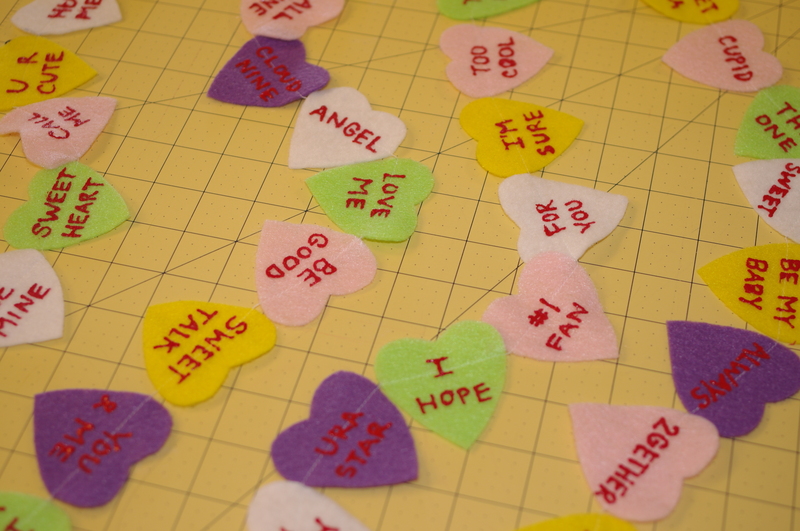 Now we need to sew the side seams. This is a little tricky to explain, so bear with me. Note to self: take more pictures next time! 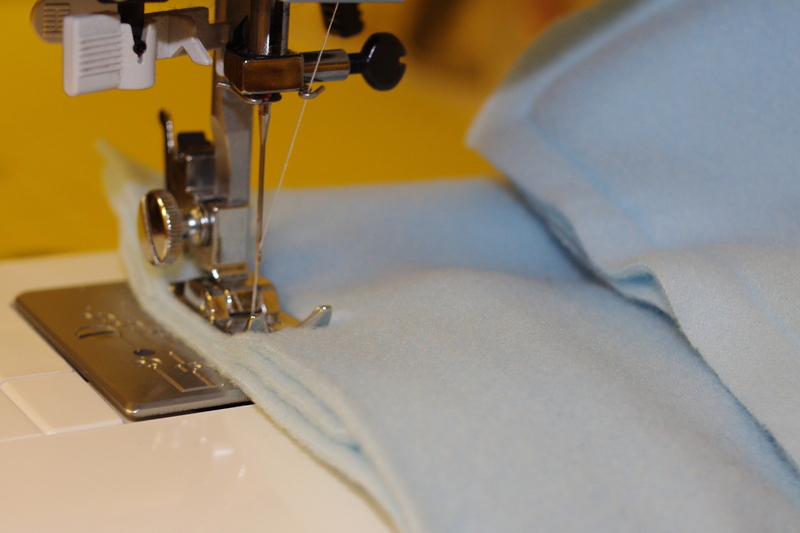 First, you’re going to pull the main fabric away from the lining at the side seam of both the front bodice piece and the corresponding back bodice piece. 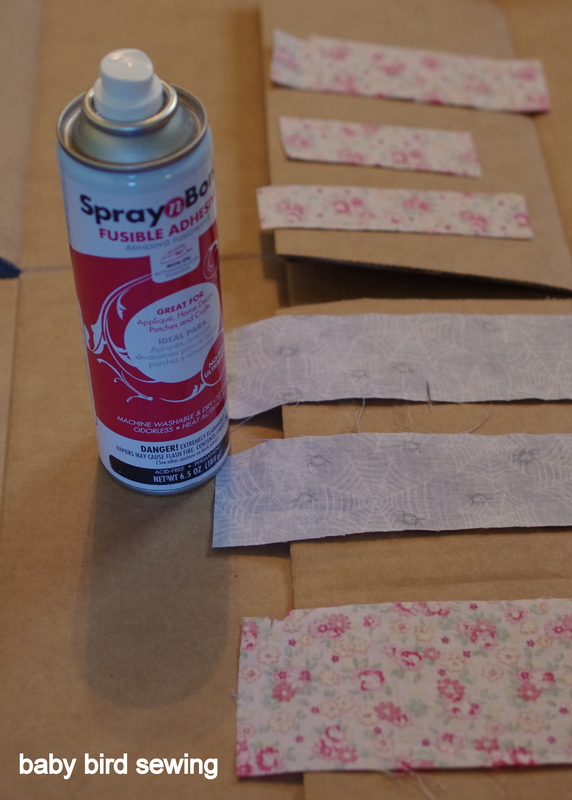 Next, pin together the main fabric front bodice to the main fabric back bodice with right sides facing. 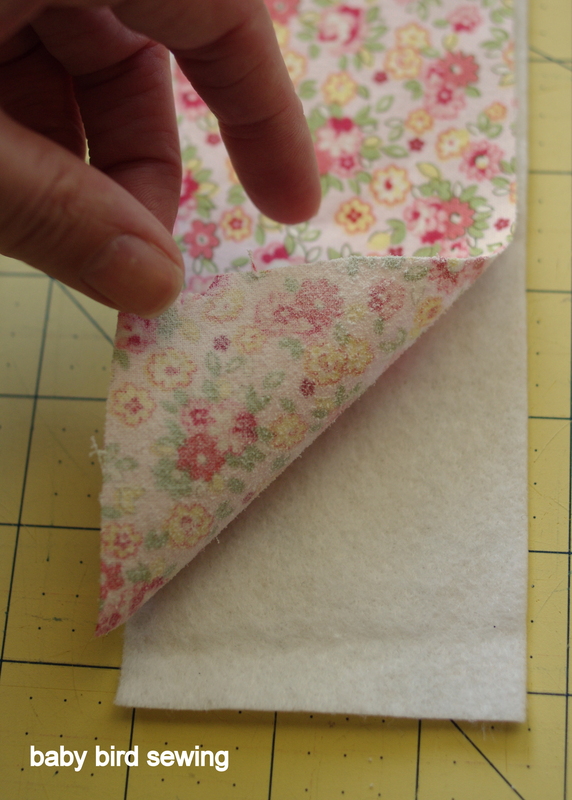 Then do the same for the lining. 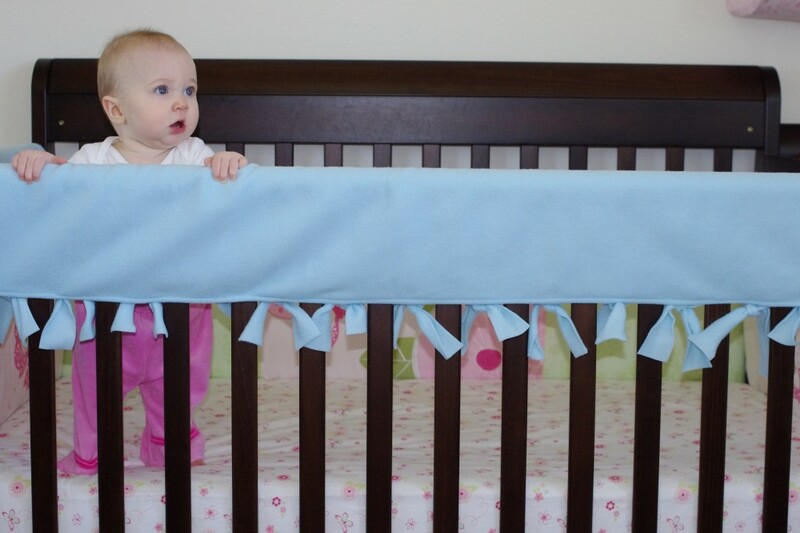 It will look like the picture above. 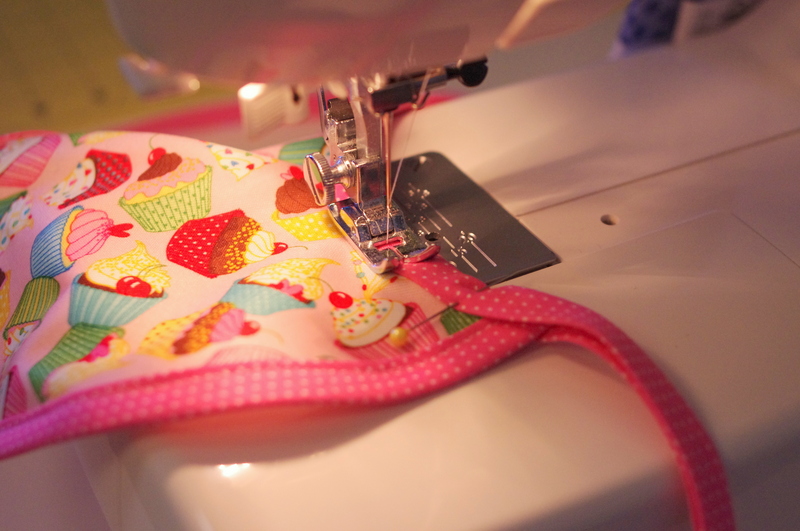 Sew from one end of your pins to the other. 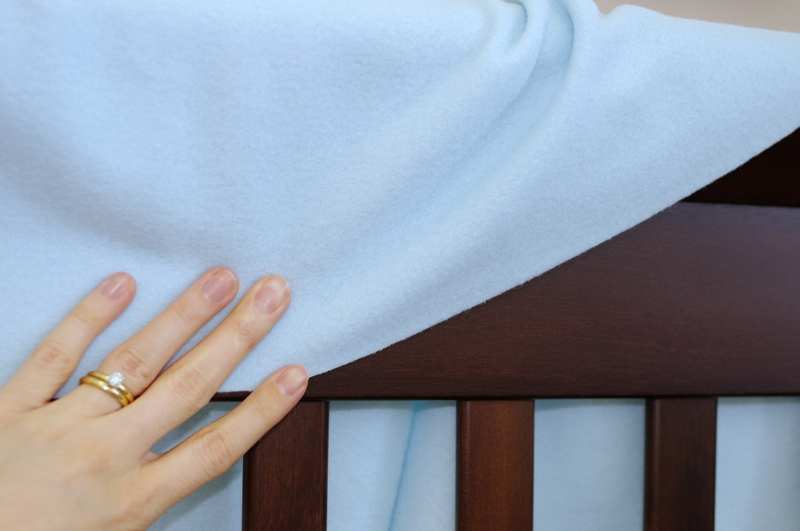 It’s a little tricky to keep everything lined up, so go slowly and and adjust as necessary. 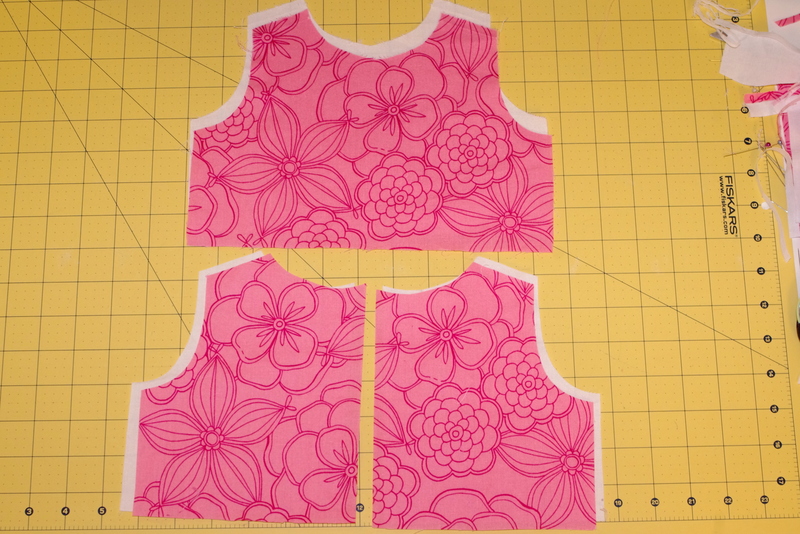 And now you have a fully lined bodice without any exposed seams! 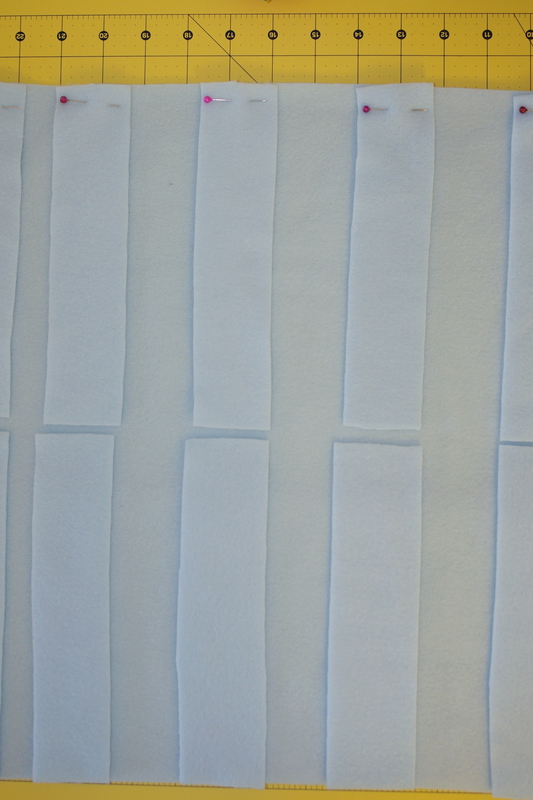 Now for the button holes. 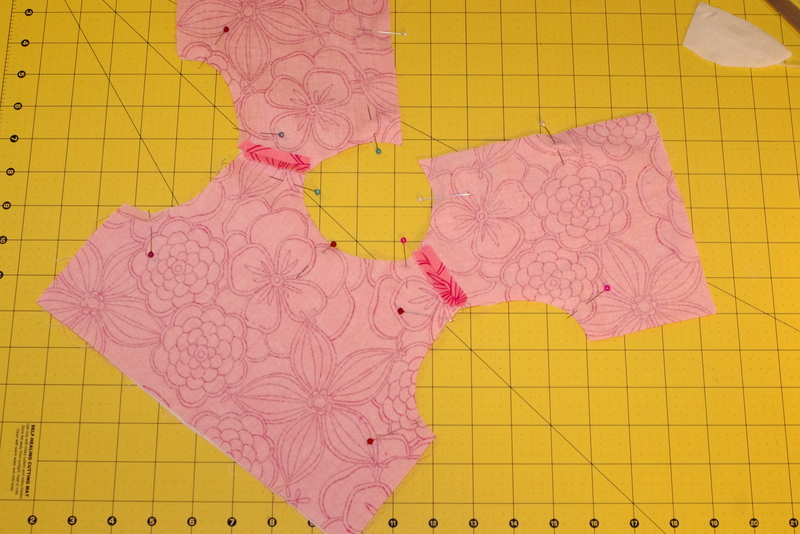 I laid out the buttons I was going to use on my bodice and marked their placement lightly with a pen. 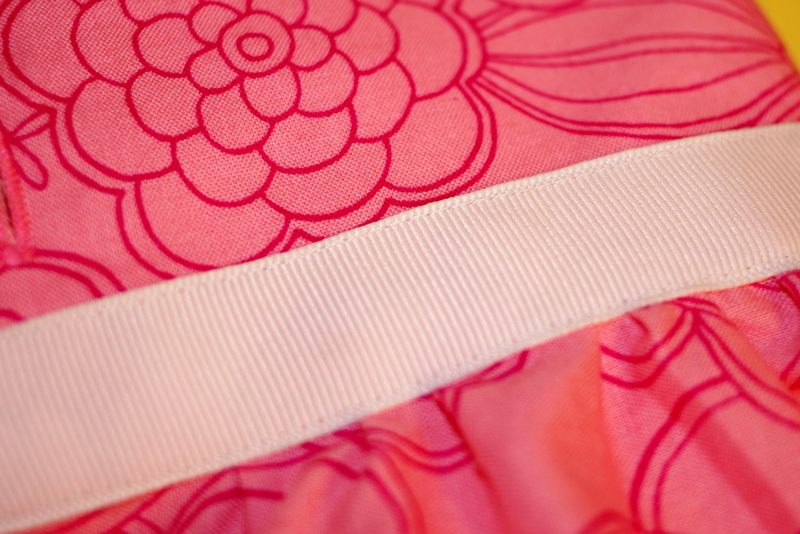 I made sure that I didn’t include the bottom 1 1/2″ of the bodice in my spacing—1/2” seam allowances for attaching the skirt plus the 1” ribbon. 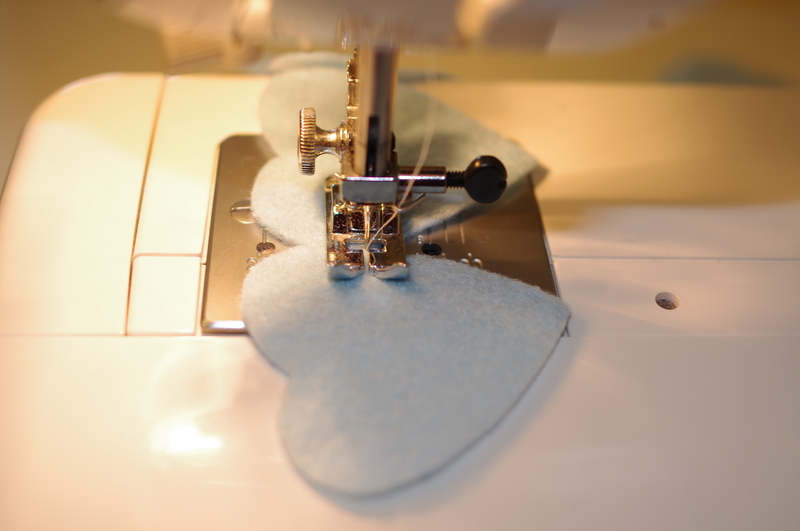 To make the button holes, I used my automatic button hole attachment. 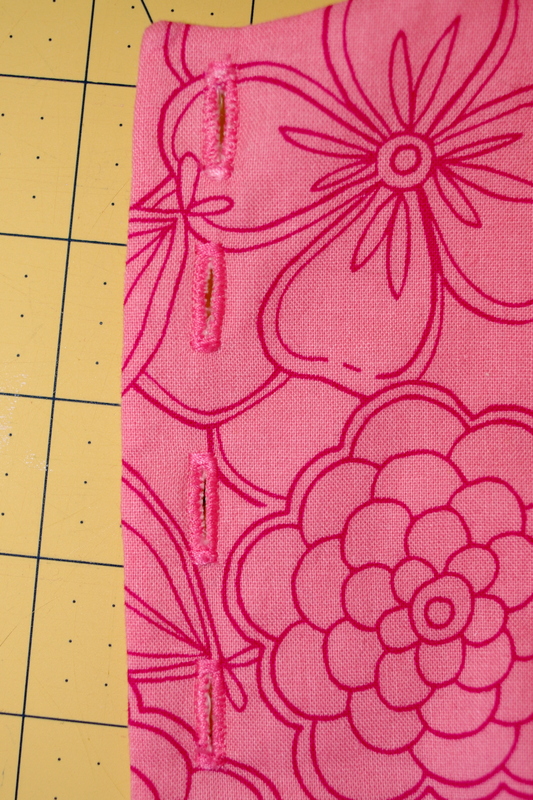 Once you have our button holes, set the bodice aside. 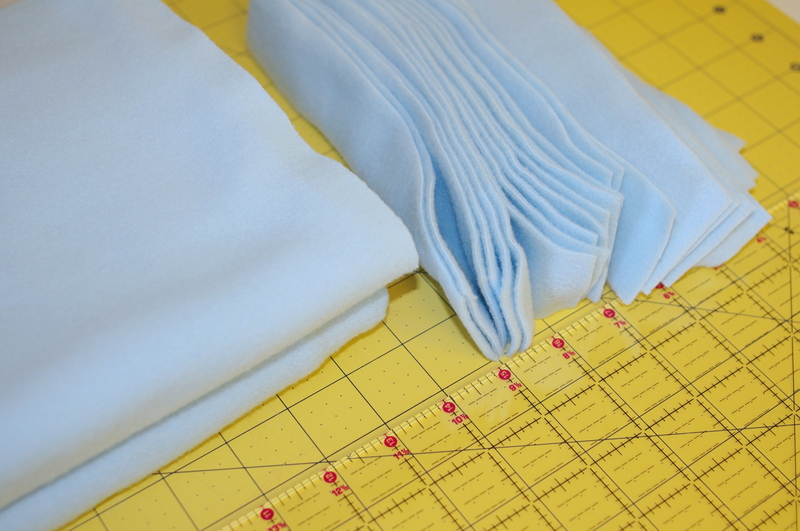 For the skirt portion of the dress, you’ll need to figure out your measurements. I used the diagram below, which you can print here. 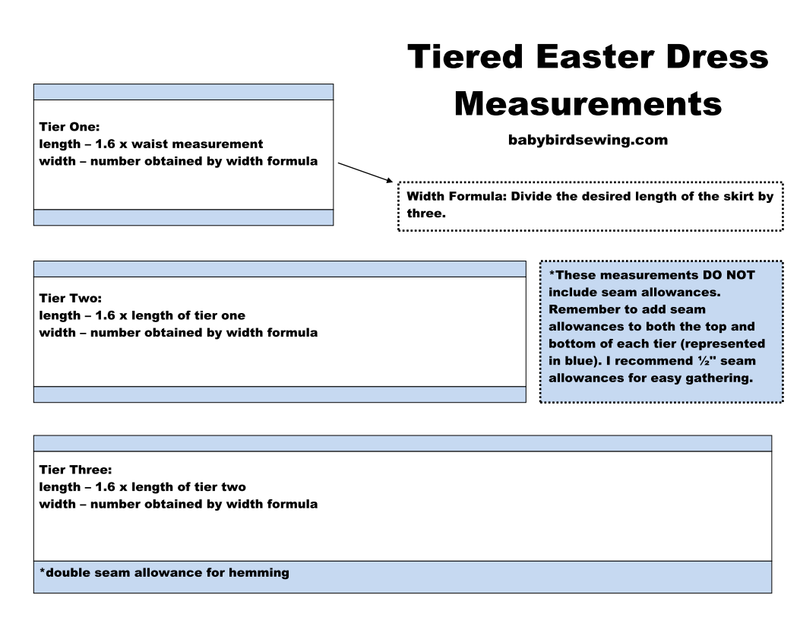 It’s the same as the tiered Easter skirts but without including the waistband in the top tier. 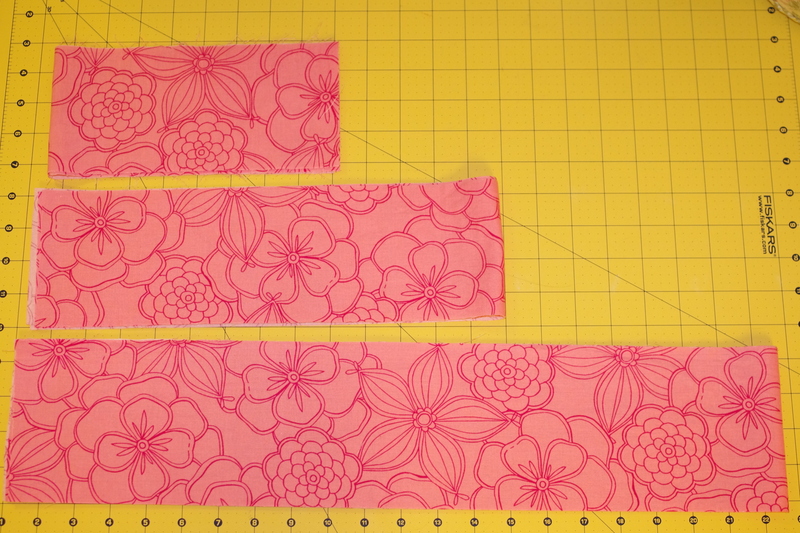 Remember that each tier should be cut in half in order to create side seams. Now that you have both your bodice and skirt assembled. 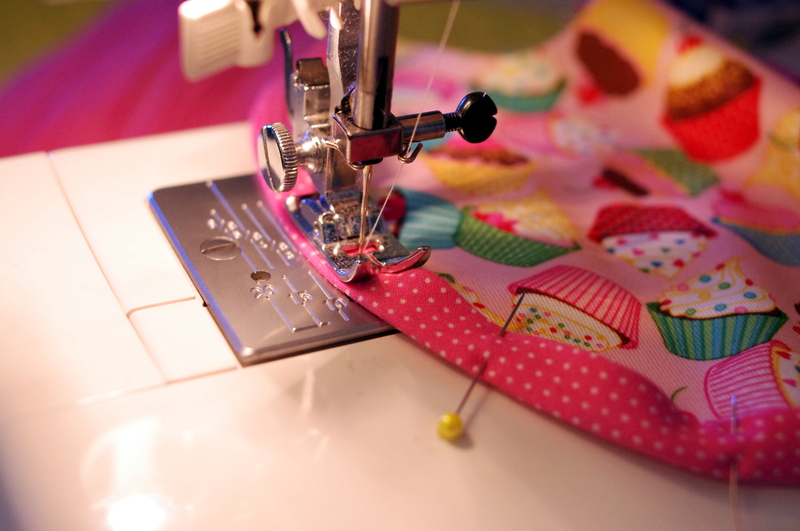 Sew a basting/gathering stitch around the top tier of your skirt. 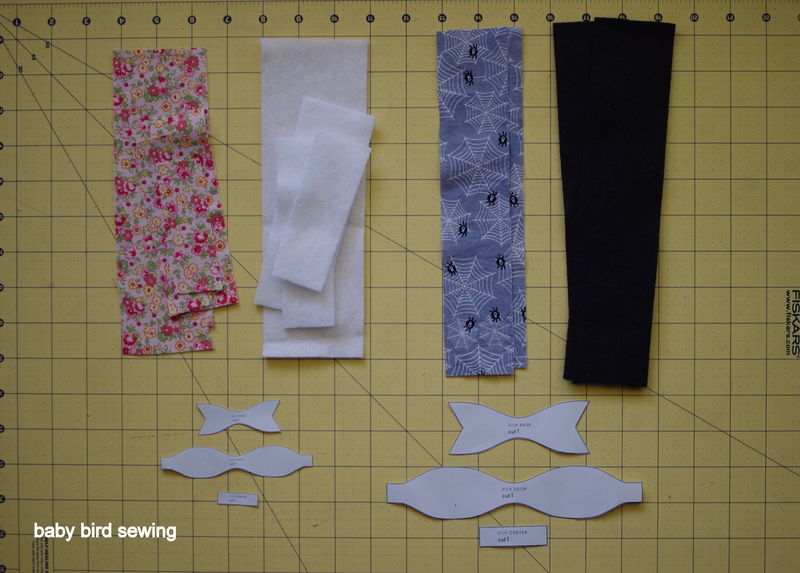 Arrange your gathers and then pin your skirt and bodice with right sides together, adjusting as necessary to even out gathers and match the side seams. 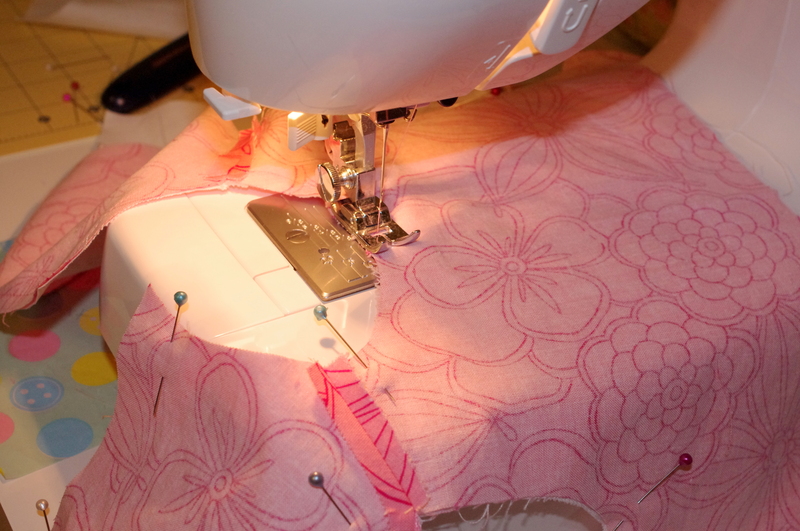 Sew the skirt and bodice together. 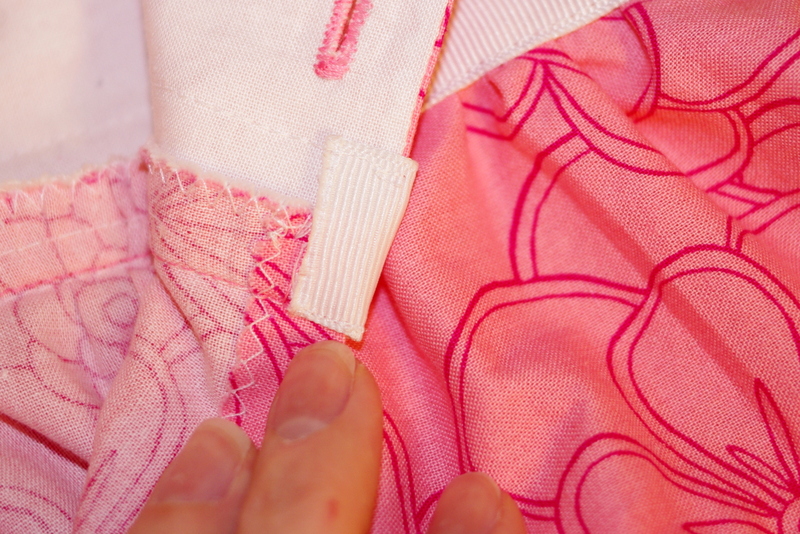 Press the seam toward the bodice. If you’re super skilled you could try to sandwich your skirt in between your bodice main fabric and bodice lining fabric like this. 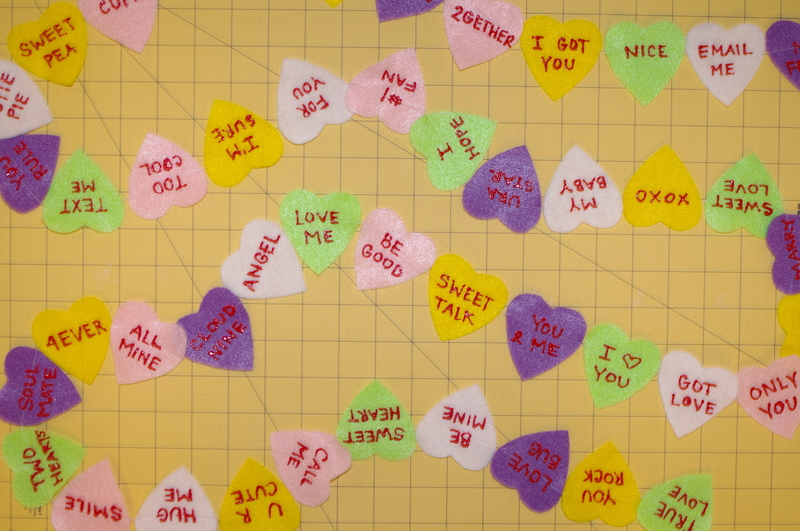 I’m not confident enough in my ability to keep everything lined up and even so I just stuck with the tried and true. Now for the finishing. 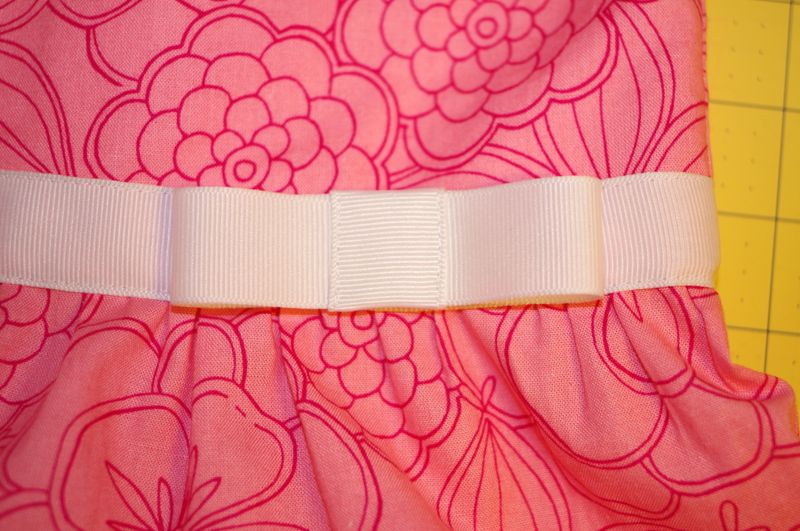 Pin your grosgrain ribbon around the waistline of the dress, slight overlapping the seam where your bodice and skirt meet. 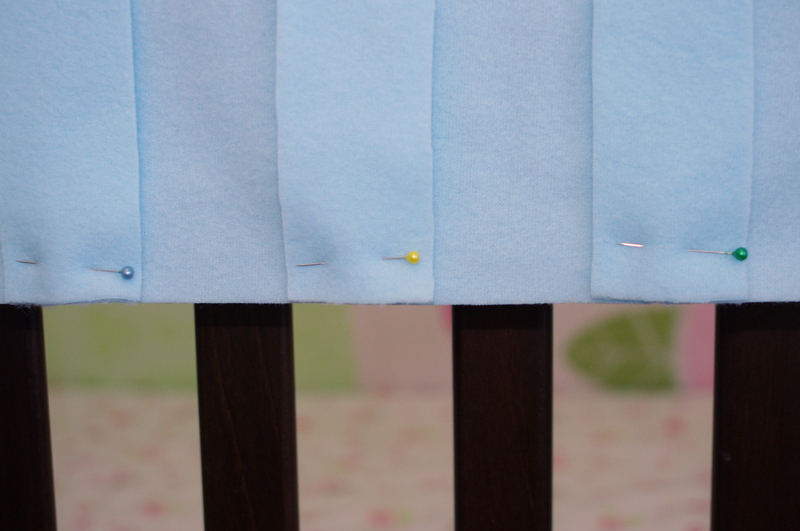 Leave a little extra on each end of your ribbon to tuck to the underside of the bodice. 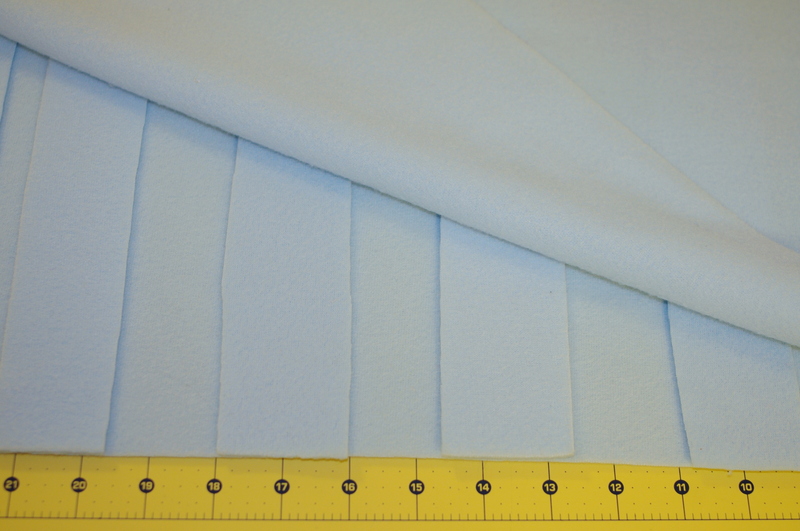 Sew in place with a 1/8″ seam allowance. 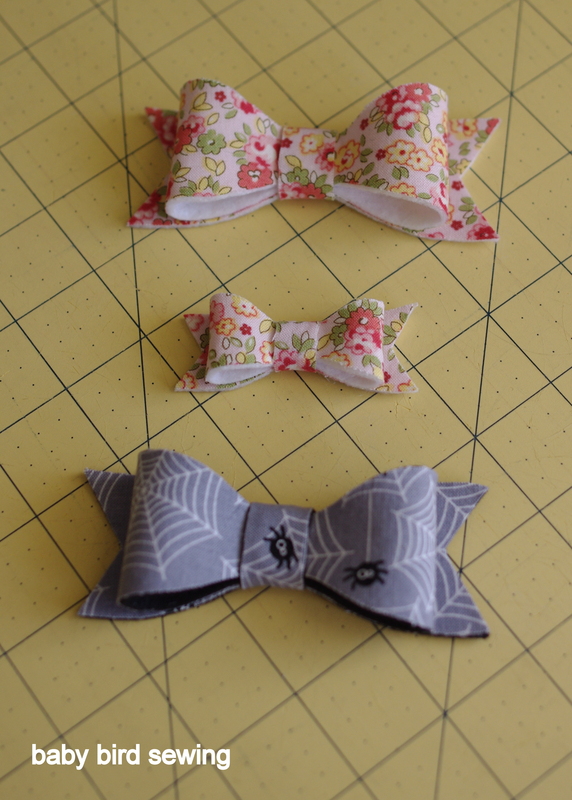 I made a simple bow as an embellishment and attached it with a safety pin. 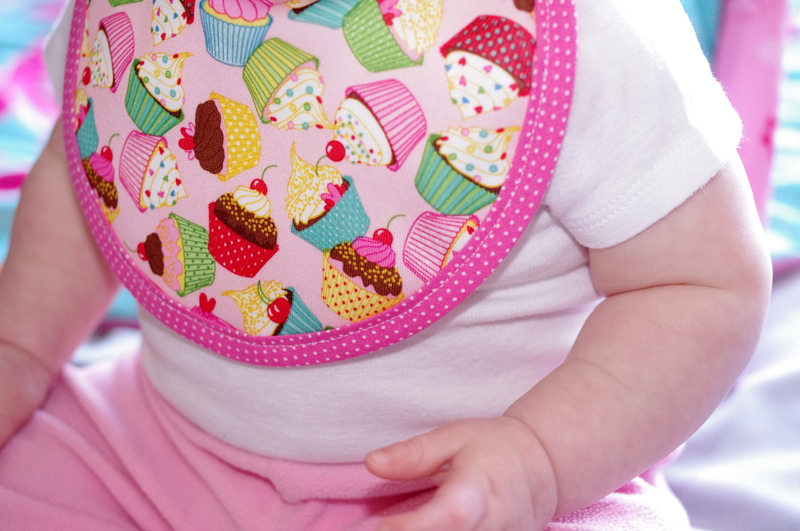 And there you have it, an adorable tiered dress for your sweet little girl. 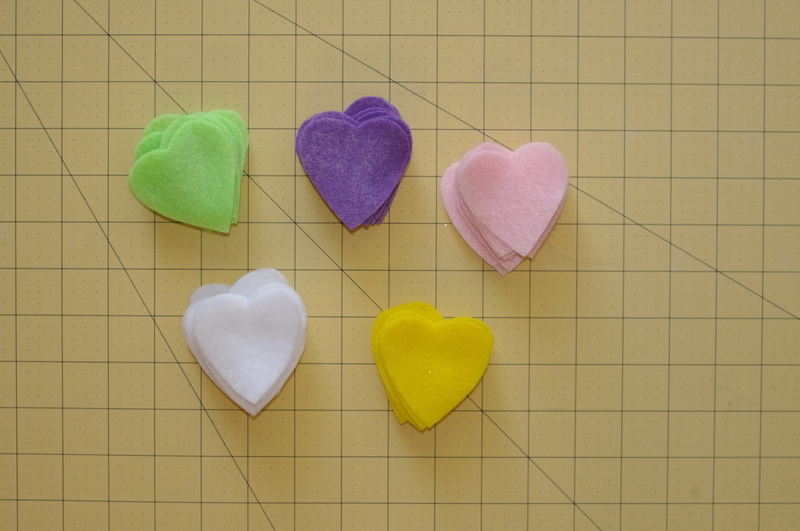 *UPDATE* Oh, and don’t forget to sew on your buttons!